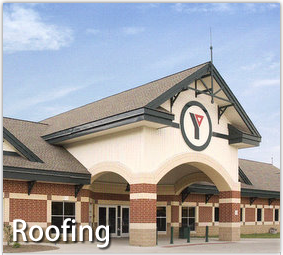 Slatile provides roofing services for the Northern Indiana and Southern Michigan areas. Slatile has been in the roofing industry since 1924. 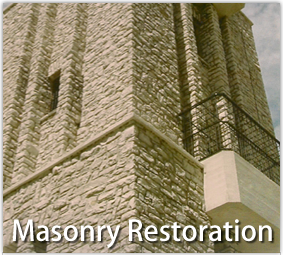 Slatile provides masonry restoration services for the Northern Indiana and Southern Michigan areas. 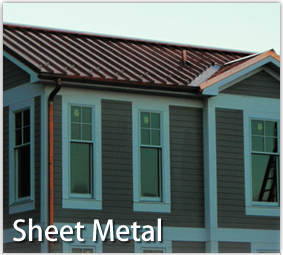 Slatile provides sheet metal services for the Northern Indiana and Southern Michigan areas. Neighbors have told me that the roof looks great and it’s much better than others being done in our area. We wanted to say thank you for a great job done on our roofing. I enjoyed working with Chris and Pete. They both were always willing to listen and address issues. – The Forest Town Home Homeowners Association, Inc.
We are certainly pleased with Terry’s work and his pleasantness. Thanks so much.